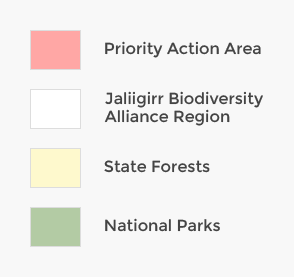 Key Partners: Bellingen Landcare, Bellingen Shire Council. The Hydes Creek connection provides an important linkage between Pine Creek State Forest and Tuckers Nob State Forest. 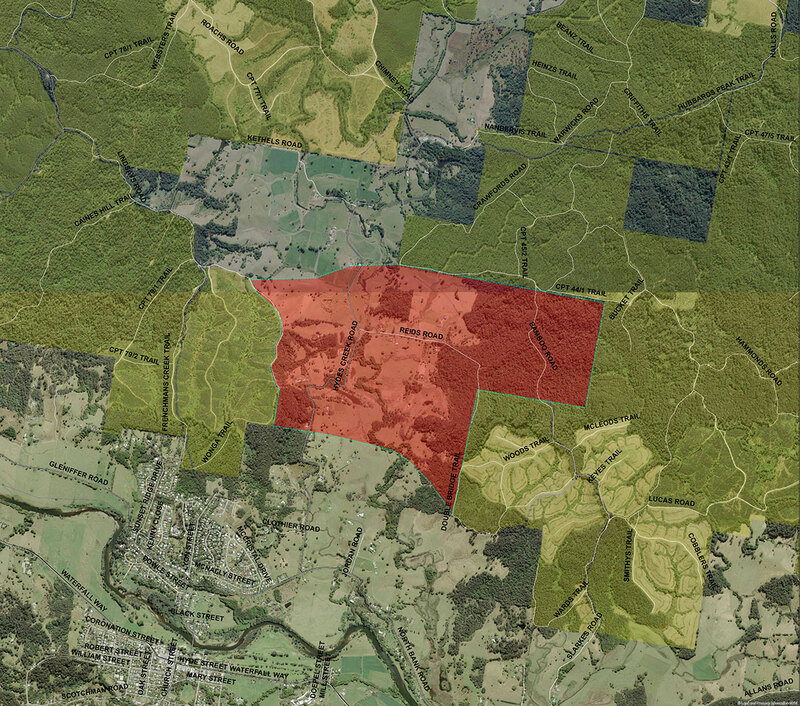 This connection has also been identified in Bellingen Shire Council’s Comprehensive Koala Plan of Management as a key Koala habitat linkage area. 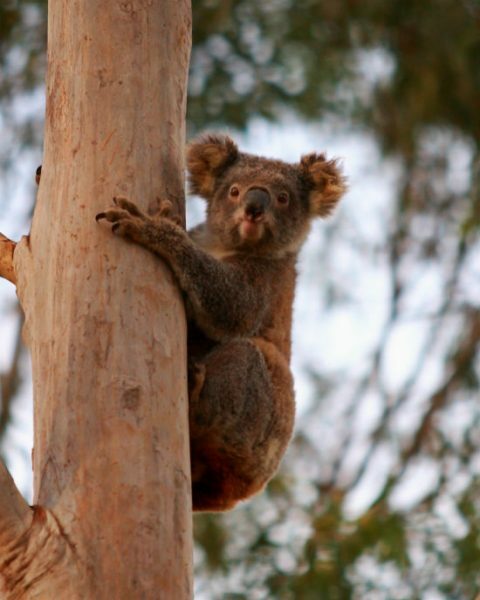 Restoration activities in this area will support and expand on the work already undertaken by the Hydes Creek Landcare group and Bellingen Shire Council, and will improve Koala movement between areas of preferred Koala habitat. The Hydes Creek connection is a priority action area for the Connecting Communities and Cultures through Corridors project.